Our vision is to keep children active, fit and healthy while playing games and having fun. 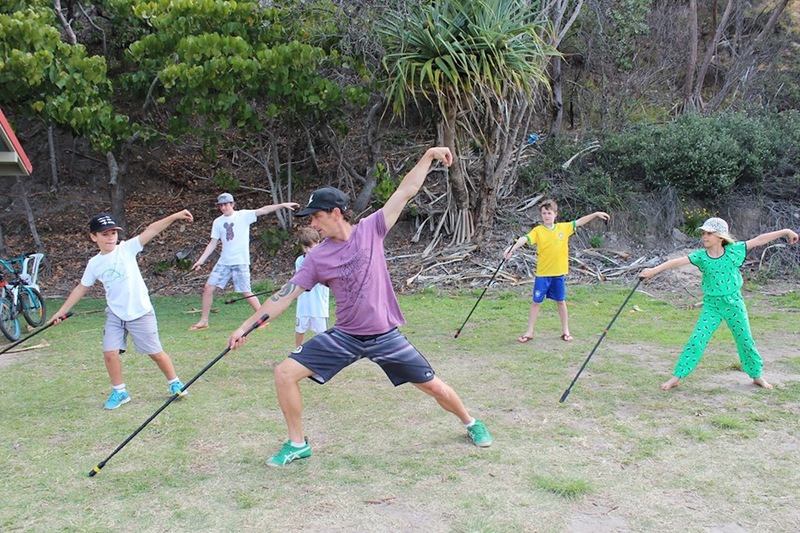 We offer classes and workshops for all ages and levels in Juggling, Baton Twirling, Poi and Martial Arts. Our mission is to improve children’s reflexes, agility, flexibility, peripheral vision, hand-eye coordination and problem-solving skills while having fun. The equipment used will also sharpen their focus and concentration while strengthening core muscles to improve their postures. All classes will be fun and energetic, starting with a 10-minute warm up and explanation of the equipment used. The class will focus on balance techniques, left-side right-side brain training and spacial awareness. We will play games to improve all of the above techniques and refine our skills subconsciously while having fun and working in teams. The class will finish with a warm down and deep qigong breathing exercises to calm the children. A demonstration on how to progress will complete the workshop. All equipment is included. 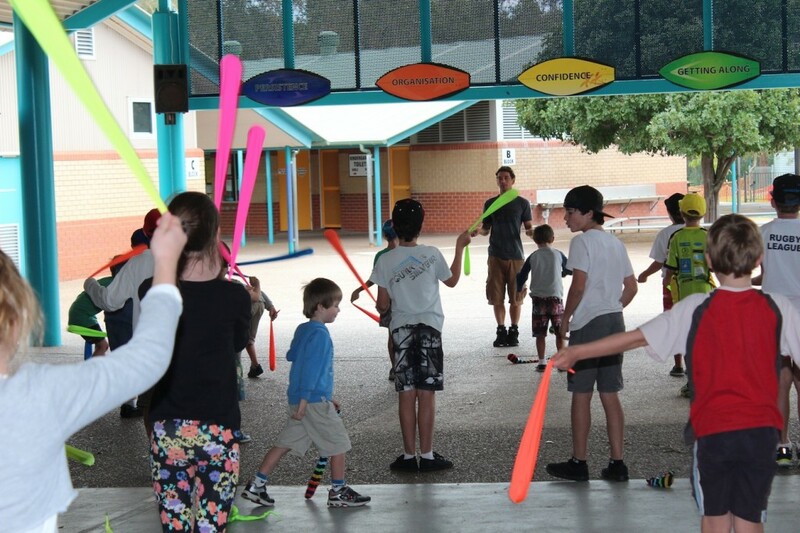 If you have your own Baton or Poi or Juggling Balls, please feel free to bring your own to the class! Classes do not involve fire unless requested. What will be used during the class? A stick used for dancing or defence. There is no country of origin who founded the baton or stick but it has been used widely by people from all around the world for centuries. With performance art, the stick is spun around the body and can be lit with fire. Tethered weights at the end of string, rope or chains. They originate from the Maori People of New Zealand and were used by women to entertain and tell stories and used by men for wrist flexibility and strength training for using hand weapons. With performance art, poi involves swinging the tethered weights through a variety of rhythmical and geometric patterns. The weights can be lit with fire for effect. An act of manipulation of props (in our case balls). A juggling pattern is a sequence of throws and catches repeated continuously. During the workshop, the children will start with one juggling ball and build up to two juggling balls and then onto then balls when the rhythm has been mastered. Juggling dates back many years from many different cultures worldwide. There has been an increase in the study about the benefits of juggling and the article explaining it can be read here. An ancient Chinese martial art. There are many styles of Kung Fu which involve internal and external training. During the workshop, children will be focussing on Kung Fu style warm-up stretching exercises, body alignment and breathing. Who will be your teacher? Neal Webb, Founder and Director of Energy Entertainments has trained and performed fire shows with Batons and Poi around the world for the past 11 years. He loves the brain training involved with juggling and has also studied Kung Fu, Tai Chi and Yoga for 11 years. He has had the opportunity to train with masters in each field and wants to share his experiences in his workshops. 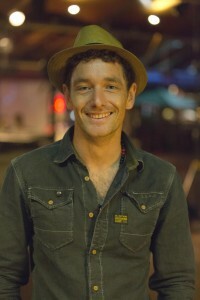 Read more about Neal Webb in an article that he wrote for his friends at Follow Your Passion. Neal is trained to provide First Aid, holds a Queensland Blue Card and NSW Working With Children Check and is fully insured with $20 million Public Liability Insurance. Children’s Active Workshops – let’s have some fun! Get in touch today and let’s talk about the best workshop for your school or after-school club.